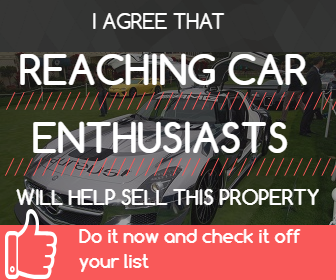 There are graphics companies that design banner AD's and you can find the specifications for the banners you can place on CarProperty.com on the pages of our Banner AD Rate Card. For questions on buying Banner Advertisements on CarProperty.com, call 1-307-459-1895. For information on our Banner Rates and Site Traffic and Demographics, click here.